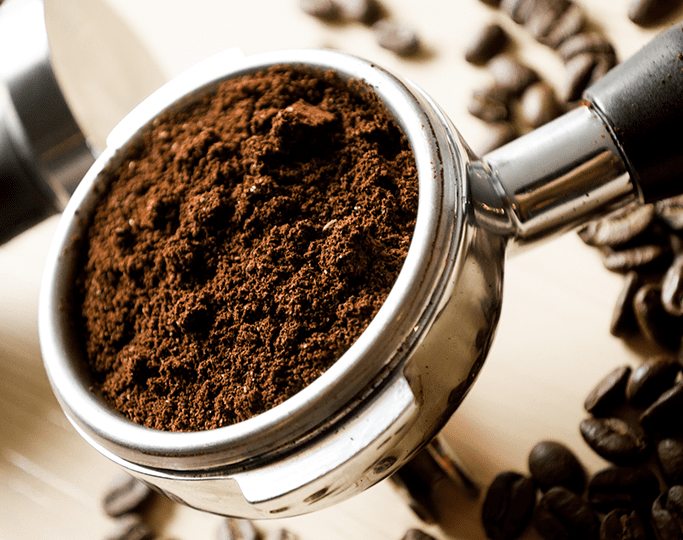 Are you looking for premium quality roasted blend coffee in Australia that will not break your budget? Rosebank Coffee Roasters has got the right solution for you. 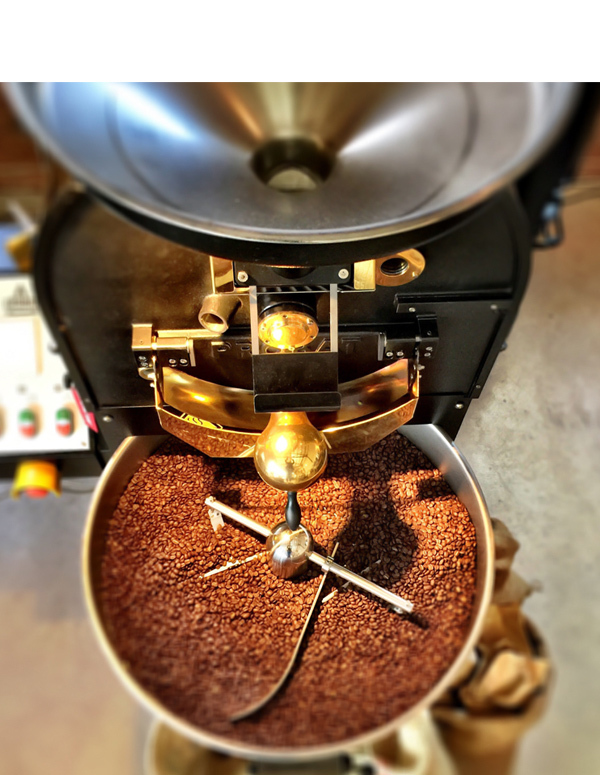 Backed with over 19 years of experience within the coffee roasting industry, we have risen to earn our position of one of the most sought after and highly regarded providers of roasted blend coffee in Australia today. 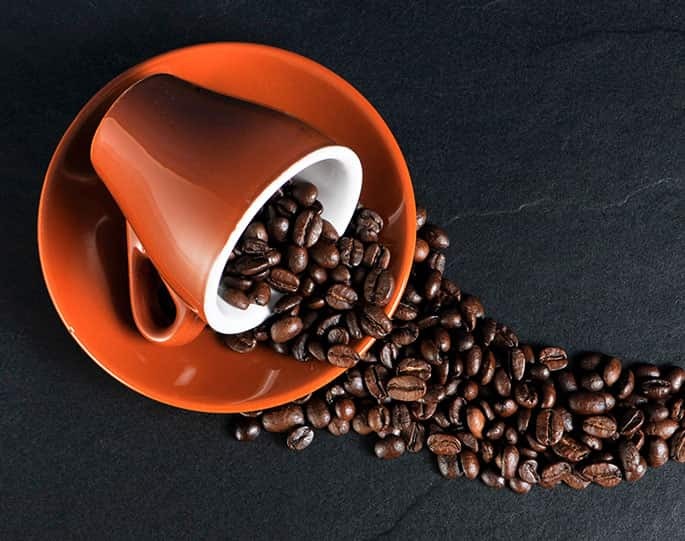 Stop spending excessive amounts of money and time searching for roasted blend coffee in Australia that just do not make the cut in terms of flavour or aroma. Here at Rosebank Coffee Roasters, we believe that drinking coffee is a complete experience, with full bodied flavour coupled with rich aromas that will take your senses on a journey of their own, which is why our selection of roasted blend coffee is the first class choice of Australians. 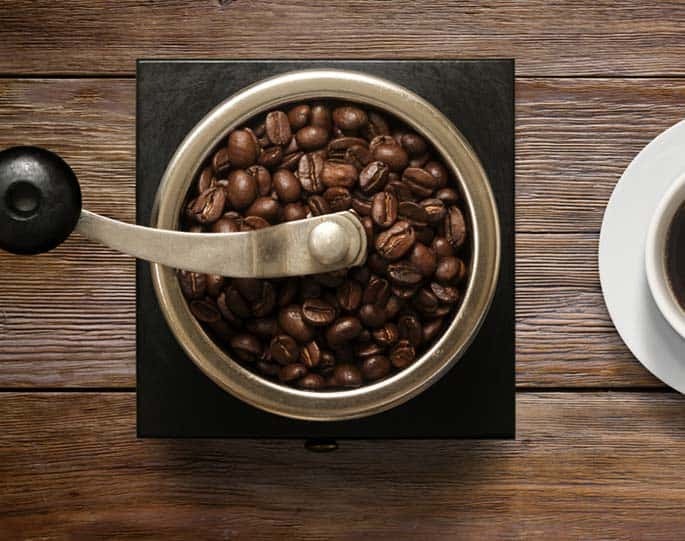 We are devoted to delivering only the highest levels of customer service when you select from our range of top quality roasted blend coffee in Australia that will be sure to impress any coffee enthusiast. We have made it easy to shop online for roasted blend coffee in Australia with us, with our site being highly user-friendly to ensure your experience with us is a positive one. Our expert coffee roasters prepare and roast your selection of roasted blend coffee in Australia with the highest level of mastery and dedication to bring out the maximum flavours and aromas that each unique coffee bean offers. Discover the real flavour of coffee blends with our roasted blend coffee in Australia, with our coffee beans originating from selected regions all around the world including Africa, South America and Asia Pacific.